All metal consumer units are non-combustible, however majority of cables and conduits that connect to them are flammable, therefore necessitating the use of intumescent gaskets to seal them off in a fire. 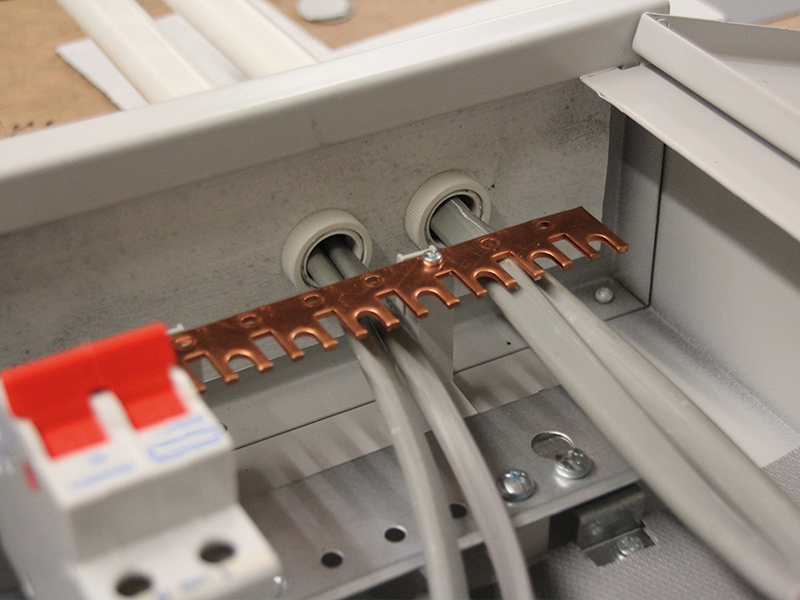 The intent of Regulation 421.1.201 is considered to be, as far as is reasonably practicable, to contain any fire within the enclosure or cabinet and to minimise the escape of flames, and this is as true of metal consumer units as it is of plastic ones. 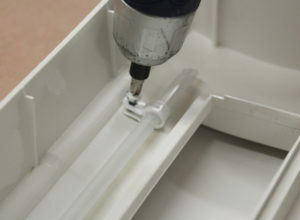 Envirograf® manufactures a range of intumescent linings, which in the event of a fire will seal up cable entries, containing the fire within the non-combustible box. 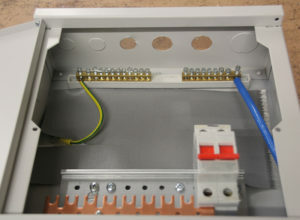 Liner for metal consumer unit to prevent loose cabling causing the unit to become live. 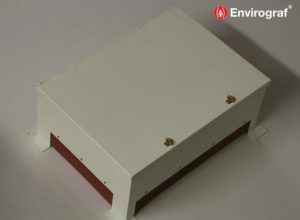 Automatic fire suppression system for consumer units.